ALDA Championships for Adults in Primm NV coverage in several golf mags. 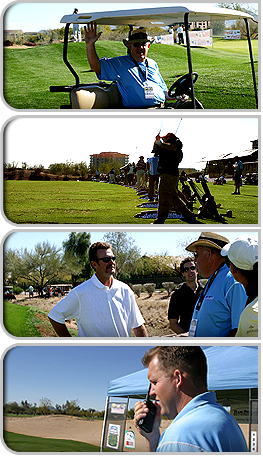 In 2005 we added Corporate and Charity events to our plate using the new Quik-Grid system developed by Jack Doherty. The only one of its kind in the world. © 2012 American Long Drivers Association. All Rights Reserved.